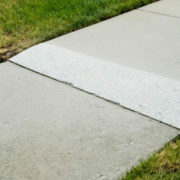 Our 100% ADA Compliant method makes us the fastest, finest and safest in the industry guaranteed! 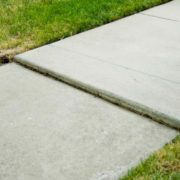 Florida Sidewalk Solutions is the industry leader in technology and price. 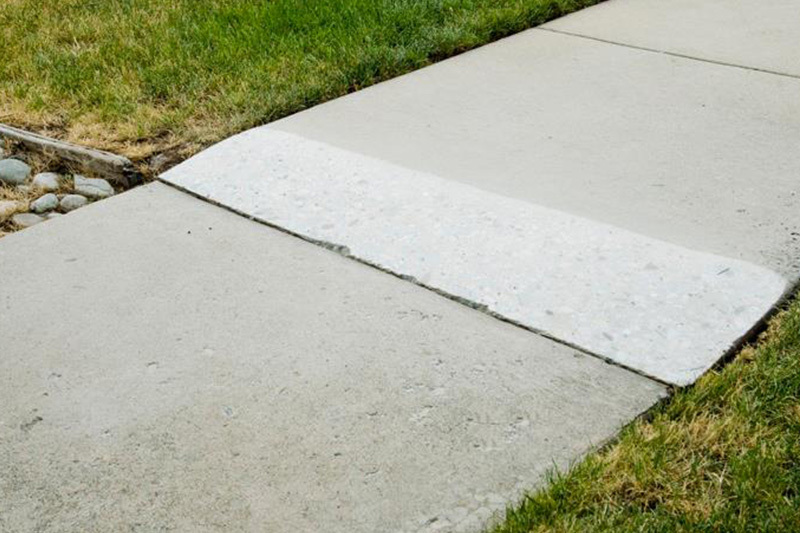 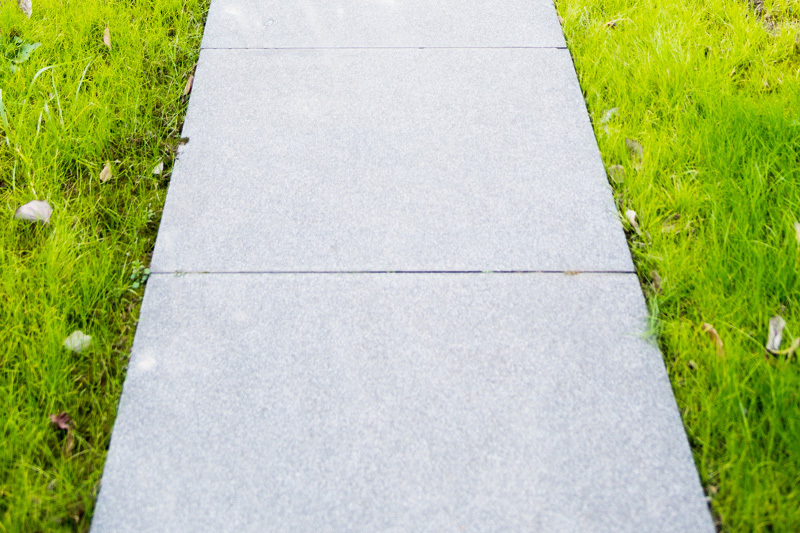 Our patented process stretches your budget, makes sidewalks ADA compliant, and eliminates trip and fall liability. 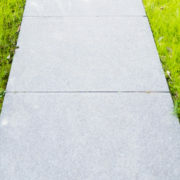 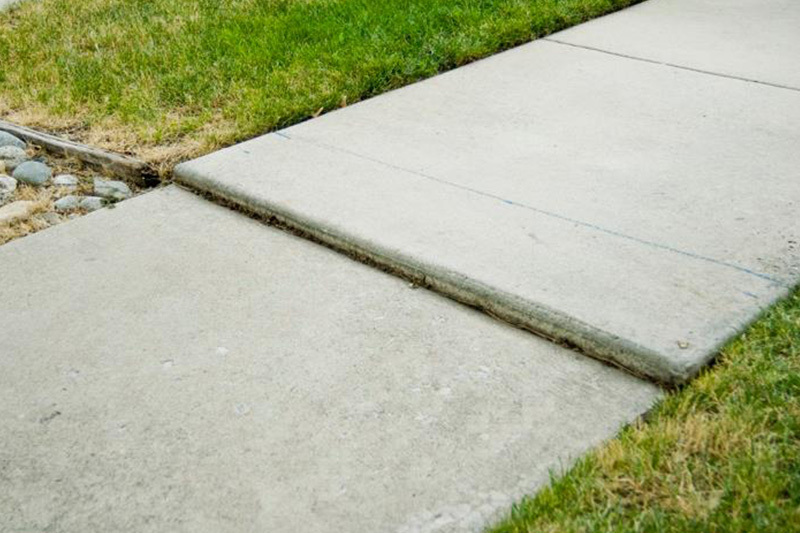 Our sidewalk repair services typically save our clients 70-90% compared to sidewalk replacement.